Whether you’re still deciding which business management software to pull the plug on or you’re already one of us, we will teach you anything there is to know about shopVOX so that you can get the best out of the app as well as your business. Our support team is available 24 hours a day Monday through Friday and ready for anything. Undecided or excited to know more? 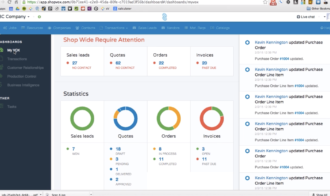 Join our webinar to see what shopVOX can do for you first-hand. Kevin will walk you through the entire life cycle of an order and show you all the ins and outs of the app. Get a sense of the workflow and user interface by watching these short videos. 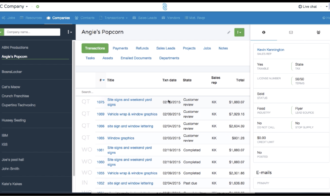 You’ll see how shopVOX deals with sales leads, quotes, invoices, and most importantly, jobs in production. Keep track of your leads, estimate their value, create notes or see what stage they’re in, all in one place. Create quotes for any item from your database with efficiency and ease, set up pricing in a variety of ways and create categories. Move a quote straight into an order, set or change due dates, create jobs or add details. 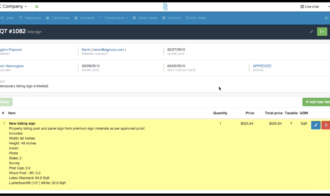 Once an order is complete, create an invoice and email your customer in a matter of seconds straight from your shopVOX account. Keep all your customer data organized, including any transaction history, files or notes attached. Upload files with drag-and-drop, send them to customers for online review, add comments or assign tasks to team members. Schedule jobs, see due dates or keep track of what stage your jobs are in. Get an instant overview of any important information, such as job statuses, transactions or customer relationships. Just signed up? Dive right in! and run your business with shopVOX. 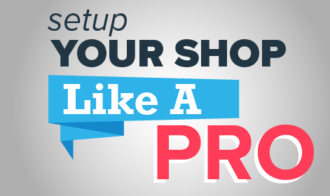 Learn all the ropes to get the best out of your shopVOX. 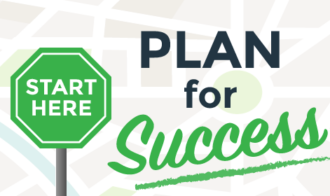 This is the best practice guide to implementing our shop management software. Get your shop up and running in no time. This course walks you through the account setup process. 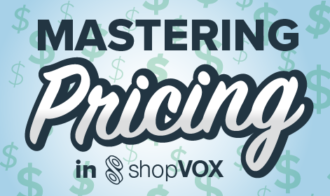 An in-depth course on our powerful pricing engine. Learn how to manage pricing for your custom signs, print, apparel or pretty much anything you want. 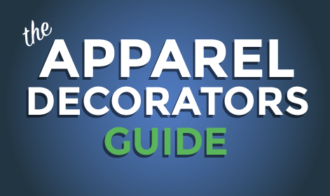 A step-by-step guide on using shopVOX for screen printing, embroidery or dye-sublimation printing. 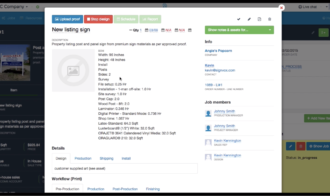 A step-by-step guide on using shopVOX for sign companies, large format printers, and more. Need a quick hand with something? Hundreds of detailed guides are always at your disposal to help you get a hang of every shopVOX feature. 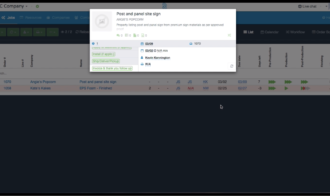 Learn how to customize shopVOX to make it your own. 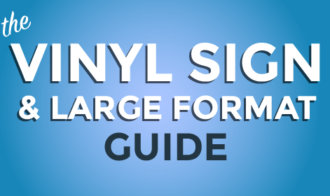 Learn all about using shopVOX for signage and large format printing. Join forces with fellow shopVOX users. shopTALK is a private community platform created exclusively for our users where you can follow our daily development changelog, ask other users for advice or request and discuss new features with other users as well as the shopVOX team. Yes, there is a 15-day free trial of Job Board. Even though we don’t offer a free trial of Pro, you can join a live webinar to get a sense of what it can do for you and how. Do I need to submit my credit card details to get the free trial? No, there’s no credit card details required so go ahead and give it a go already! You will be notified 2 days before your trial period expires. Then you can choose a subscription plan of your choice (Job Board or Pro) and continue to enjoy your shopVOX account with a monthly subscription. How good is the shopVOX customer support (even during the free trial)? We are at your disposal via Live Chat 24 hours a day, Monday through Friday, free trial or not. We take pride in our exceptional customer support so don’t hesitate to get in touch with us. Whether you just have a question or need a hand with something, we’re always happy to help! Does shopVOX work on computers, tablets and smartphones? Absolutely! It is a responsive UI design that you can use on any device of your choice. shopVOX is built on a secure platform with high-level encryption. We care about your data security just as much as you do. Does shopVOX come in other languages? Yes, shopVOX comes in English, Spanish, Dutch, French, Portuguese or Danish. If your language is not available, just ask! We will get it done in no time. Are there any contracts for the paid subscriptions? No contracts, no fees in advance, just excellent service. And if you find it’s not for you, you can cancel anytime. Do you have per user pricing? Every package comes with one user, but you can add as many users as you like for a small monthly fee depending on your subscription plan. We accept all major credit cards. We do not accept PayPal or checks. After your free trial expires, we will send you a link where you can enter your credit card details. You will be then charged automatically on the same day every month so that you don’t have to worry about it. What web browsers work with shopVOX? shopVOX works best with Chrome and Firefox. 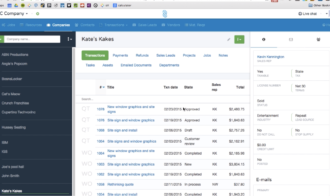 Does shopVOX sync with QuickBooks Desktop? 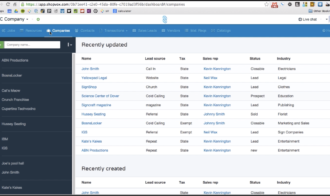 Does shopVOX sync with QuickBooks Online? 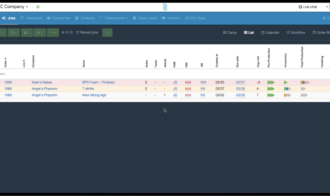 Does shopVOX sync with Xero?